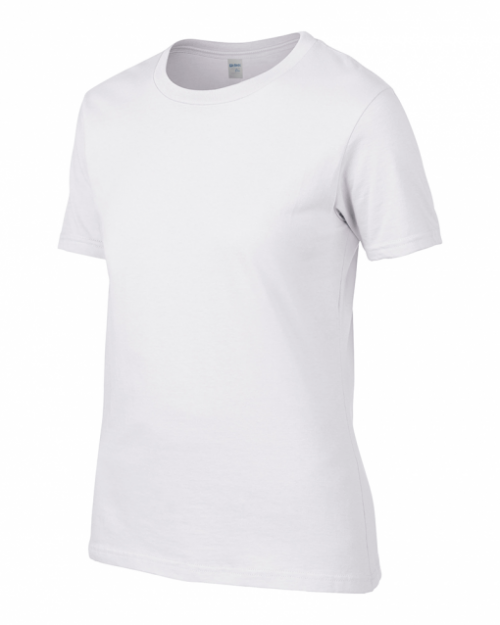 The school uniform is outlined below. The uniform at Lucan Community College consists of a black jumper with the college crest, and a red/grey/black striped tie. Girls wear these with a white shirt, grey/black/red plaid kilt and black socks or tights. Boys wear these with grey trousers, a grey shirt and grey socks (proper uniform socks, NOT shoe liners/invisible socks). Black shoes, either leather or leatherette (fake leather), must be worn everyday by students as part of the school uniform. The shoe must be completely black – this includes the sole, upper and laces. No visible logo is allowed on the shoe. The nature of our school building and Irish weather necessitates this rule. Students partaking in P.E. must wear the college tracksuit and white t-shirt/polo shirt. Students wear any colour runners (not including astro runners) suitable for multi-sports. The PE uniform is only worn when PE is scheduled on the timetable for students. Time is given before and after class to get changed – it cannot be worn for the day. Scarfs and hats must match the colour of our uniform (black) and cannot be worn in class. 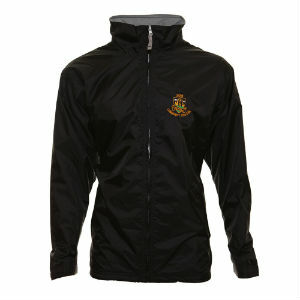 The school coat is black with an embroidered school crest logo. 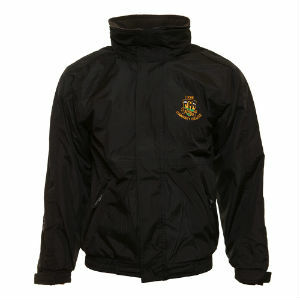 This coat must be worn while travelling to and from school and can also be worn in the school building. In addition to the official school uniform the college has expectations in relation to the personal presentation of students.